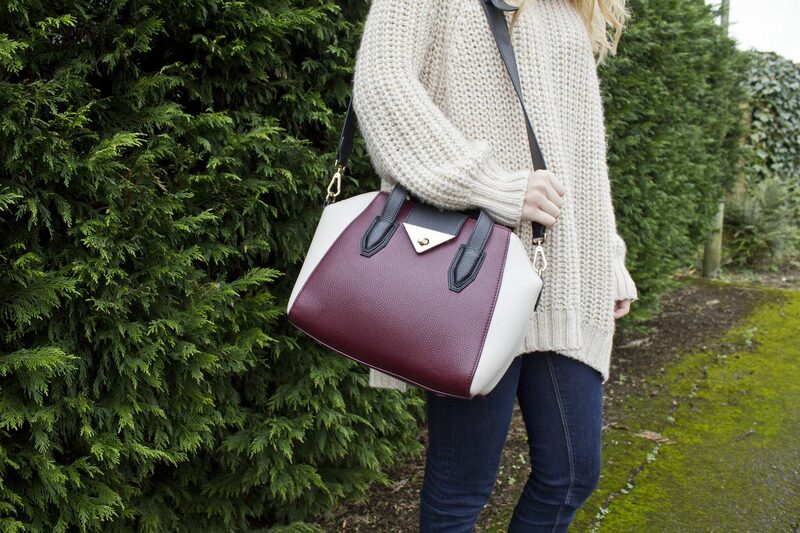 Winter is for snuggly jumpers. The last picture is my ‘I feel awkward because some bloke just stared at me as he drove past’ face. 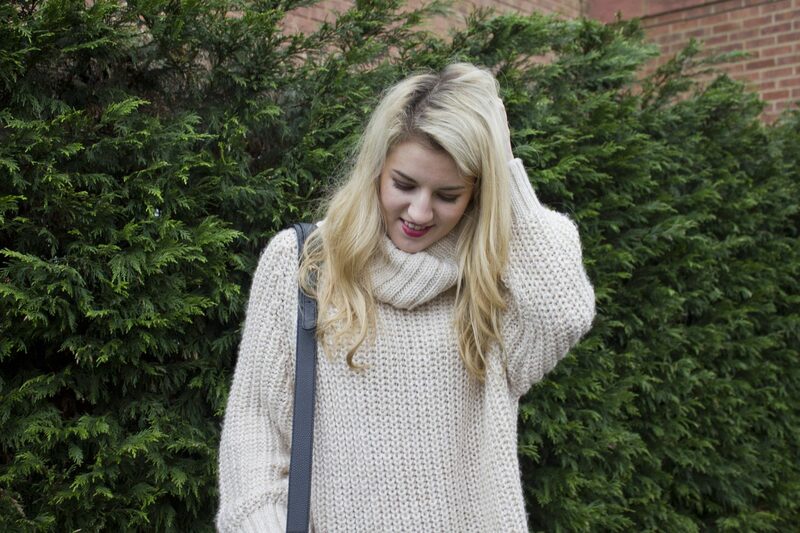 This jumper is so cosy and is just what I was looking for this winter. I spotted it in a poster in a H&M store and knew it was just what I was looking for, so I asked where to find it and was told that she wasn’t sure if they had it, and shown something polo-necky which was ever so slightly similar. So I said thanks and wandered off a bit disappointed. That was until I spotted it for myself sticking out of a rail, so I knew it was meant to be. I’m now on the look out for a black polo-neck jumper, long sleeve and quite close fitting, longish in the body. Quite specific, but y’know gimme a shout if you see anything like that. The list of things I feel I need in my wardrobe never ends haha.